My name is Jared Smith, I have been in the fire service since 2001. 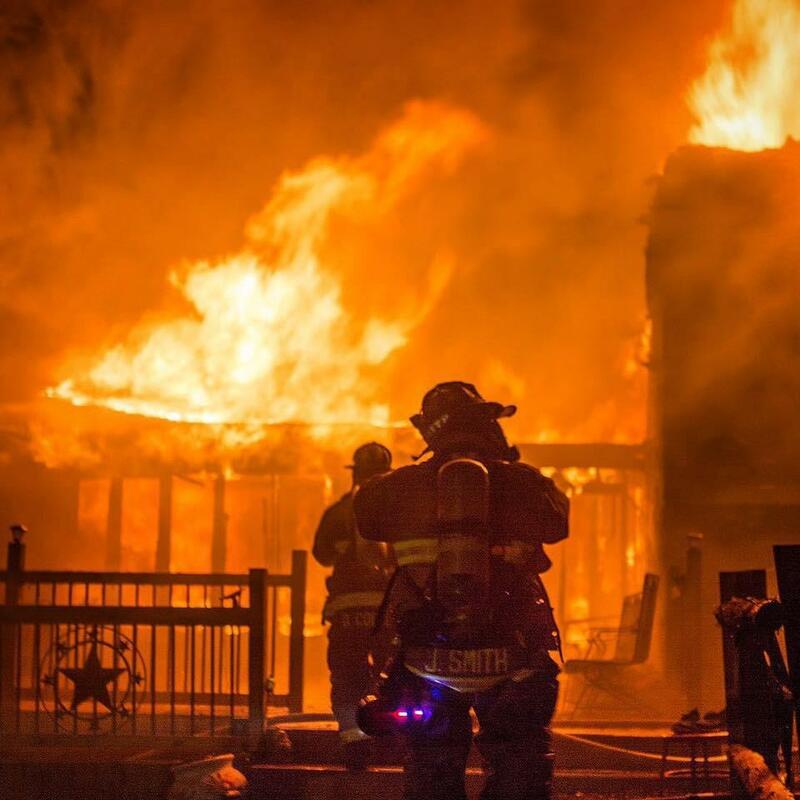 I started out volunteering for a very small rural department with just an engine, tanker, and a brush truck, running a whopping 52 calls a year, fortunately all fire of some sort. I was called to the job and have been career since 2004, currently serving as a Captain with the Nixa Fire Protection District in SW Missouri. I also currently volunteer as the Assistant Chief of Sparta Fire, and thoroughly enjoy being around those doing it without a paycheck tied to it. I occasionally step out of the shop to go to jobs, and cant get enough. I am also an instructor for Engine House Training, LLC and travel the state instructing, specifically Truck Ops but an occasional engine class here and there. It affords me the opportunity to learn, grow, and network with others in ways that are extremely valuable to me.I have forged many bonds with brothers that would not have otherwise happened. I love going to jobs, can’t get enough of it. I have a thirst for knowledge and a deep passion for learning the craft, sharing that knowledge, performing to high standards, being aggressive at everything, moving with purpose, urgency and efficiency, and believe that we can never stop honing our skills. Battles are won by the basics, which are often far more complicated than we perceive them to be. I believe in training for the variance, through the basics. I believe the true keepers of the craft are a dying breed and we are currently fighting a battle in the fire service to keep it. I want to do my part in carrying on our traditions and keeping our trade focused on being the hard working blue collar servants required to do the job. 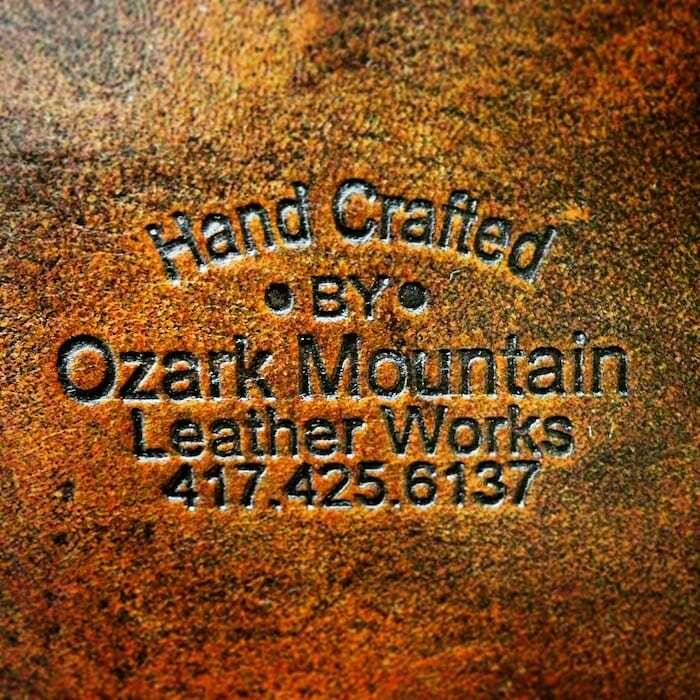 We are a small business proud to offer handmade leather goods for firemen, made by a fireman on the job, with the occasional administrative help from my wonderful wife to keep me putting out product. Our products are created one order at a time the old fashioned way, BY HAND. Every product you order has been hand made, by me, for you! Please understand that every order being made by hand, takes time. We offer a wide variety of some of the best quality leather fire service products. I feel that I make some of the nicest, well made leather gear on the market. The staple of my business has been radio straps, bunker suspenders , and truck belts, all with more custom options than anybody else offers, for a standard low price. In addition, I make a variety of other accessories and everyday gear that will suit many needs and styles both on and off duty. We also take custom orders, and enjoy bringing your vision to life! Every product that we make starts out as a raw whole hide directly from my supplier. None of the products we make are pre-made or sub contracted out. Any products you receive from us has had my hands on it from the beginning to the end as to maintain quality control…Every product is hand cut, hand dyed, put together by hand, and finished by hand.